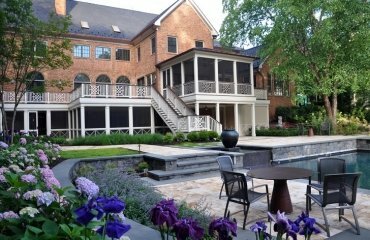 Screening plants to protect your privacy outdoors – how to choose them? How to take care of them? Which ones are suitable for the backyard? 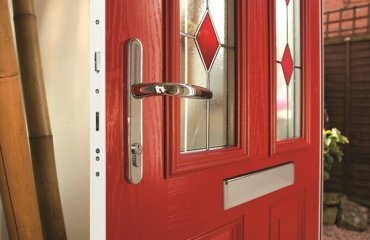 There are many questions that come to mind when you start thinking of protecting your life from prying eyes. When you dream of having a cup of coffee in the morning enjoying the singing of birds, surrounded by fragrant flowers and shrubs, you do not imagine the presence of a neighbor. 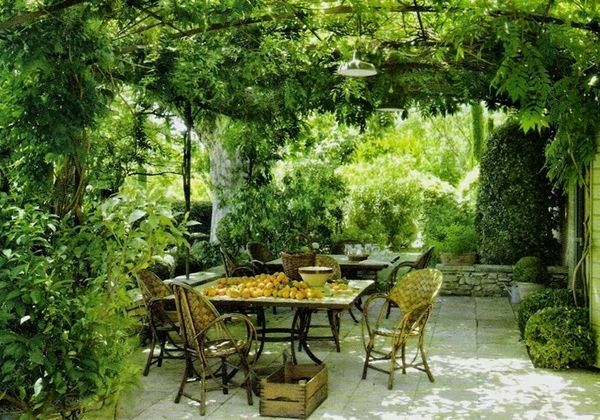 The perfect garden is the cozy and comfortable garden. 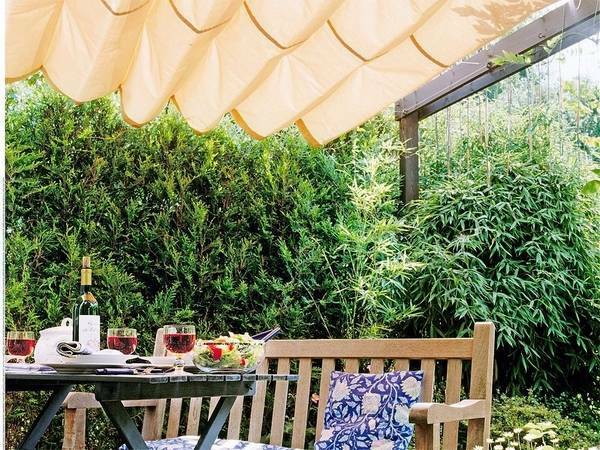 In this article we will talk about the best plants for screening, as the plants in a garden can be used not only as a decoration, but they can protect the privacy of the occupants and provide protection against noise and dust. 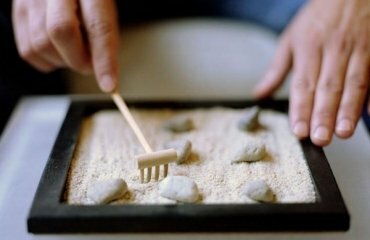 Well, we all know, that perfection seldom exists and the perfect garden is often a dream, but we can do our best to create something as close to perfection as possible. 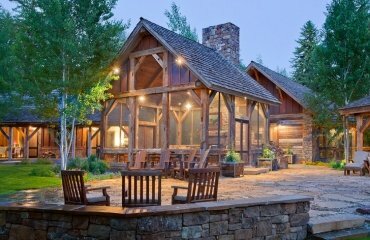 There are many ways and plants to arrange a fantastic backyard retreat for yourself and your family and enjoy your rest outdoors. 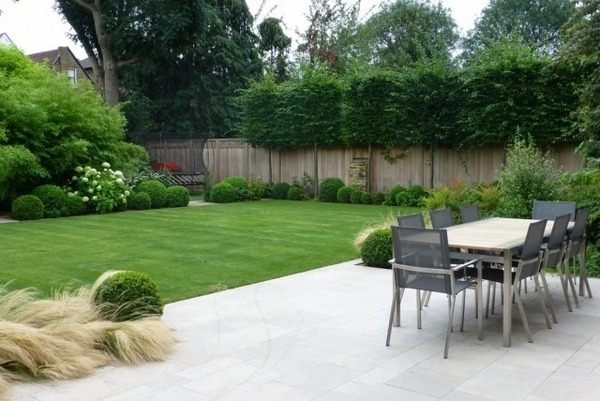 Landscaping and gardening have changed over the past decade and nowadays plants are used to complement the exterior design of the house, to accent on its architectural elements and very often the choice of plants sets the tone throughout the garden. 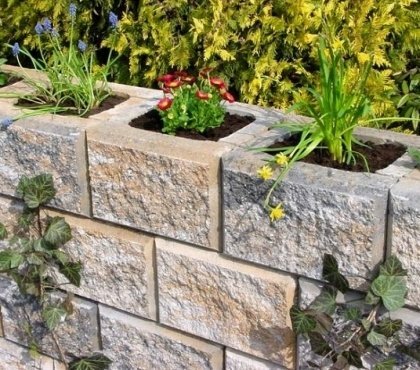 Hedges and living screens or plant screens are now used to disguise an unattractive object or a corner in the garden but also to protect the occupants from wind and direct sunlight. 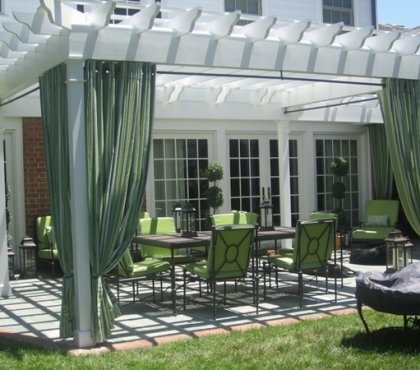 Lattices, pergolas, light constructions are complemented by beautiful plants and we will give you beautiful examples of how you can use the best garden screening plants to create both a magnificent and charming garden and a protective screen. 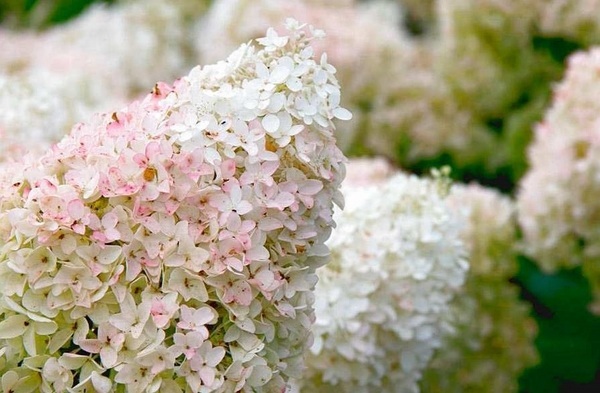 Despite that we admire beautiful images of fascinating gardens, when it comes to choosing the plants for screening for our garden it all comes to a few practical considerations. 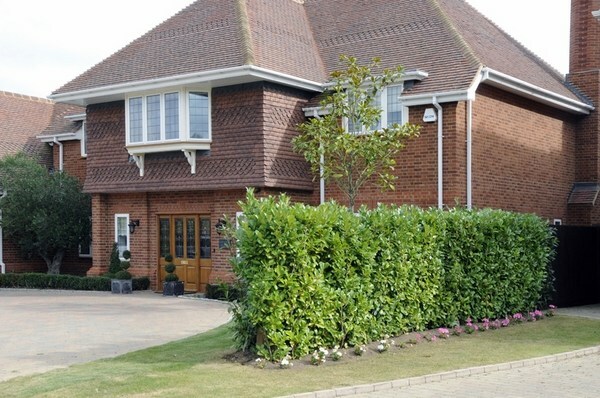 Before planning your screen, look at the type of soil that you have as this is the main factor for a successful privacy hedge or plant screen. Soil can be sandy, chalky, clay, and if necessary, you should improve the soil by additives. 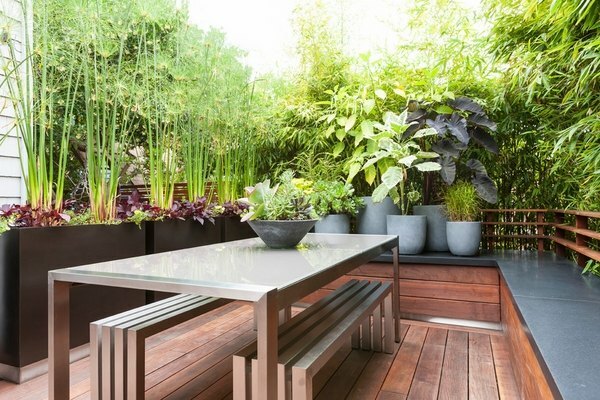 Decide what the height of the screen that you need is and choose plants that will not outgrow the space or take too long to reach the required height. It is advisable to avoid planting large plants. 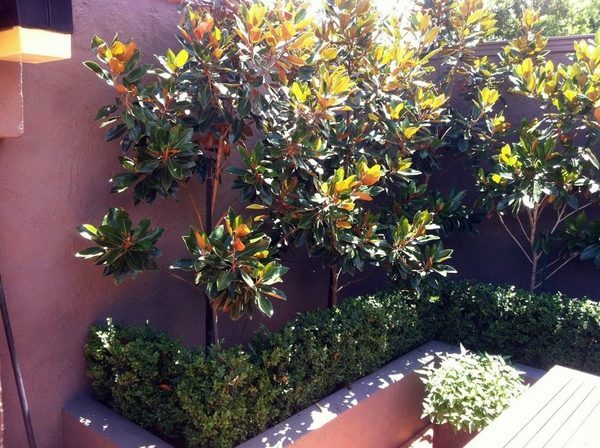 Shrubs, some tree species, a variety of climbing plants will give you the privacy you need. Prepare the soil for planting. 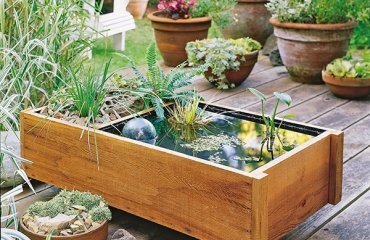 Add organic components to give the plants a good start. 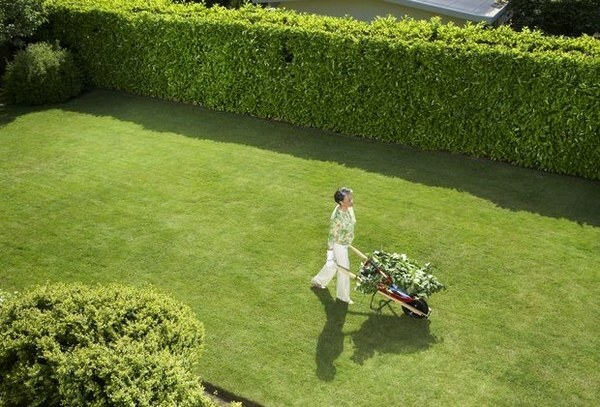 Think of maintenance, pruning, watering and drainage so that you have excellent results. 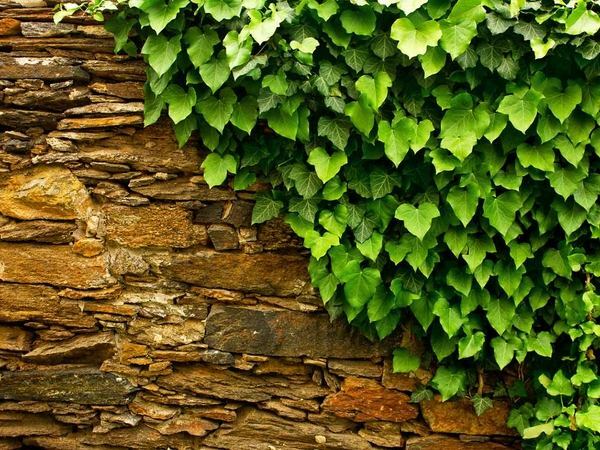 Screening plants can be divided in several groups – hedges, small trees, evergreens, ornamental grasses, climbing plants. Evergreens looks extremely beautiful in any season, they are the perfect background for blooming flowers in warm weather and in winter they stand out in the white of the snow. We shall look at some of the most popular species so that you can choose the ones that will suit you most. 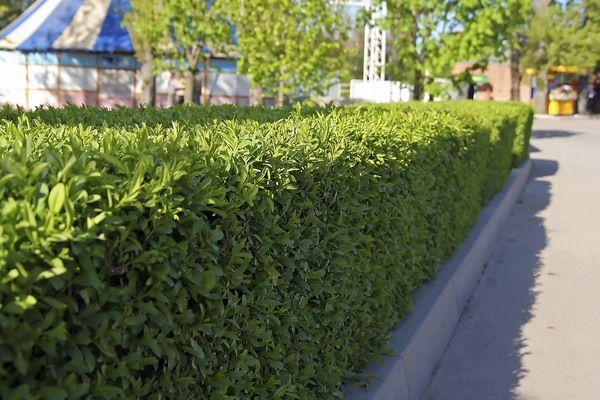 Hedge screening plants from the group of the evergreen or blooming shrubs usually grow up to 1.8m (6ft) height. 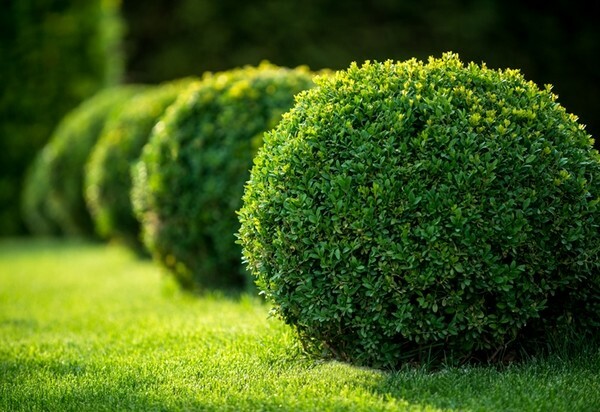 Boxwood is, probably, the most known and widely used plant for screening. It withstands frequent shearing and shaping into perfect geometric forms. 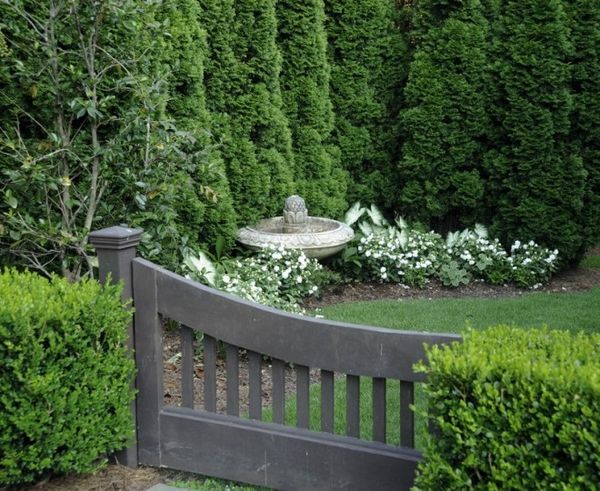 Boxwood is an ideal evergreen choice for pots and planters. Privet (Ligustrum) is another popular option. 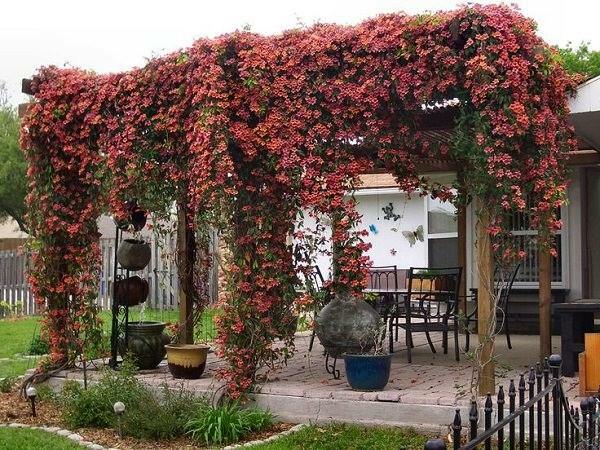 Again, you need to keep in mind that it may take years until your shrubs reach the desired height. 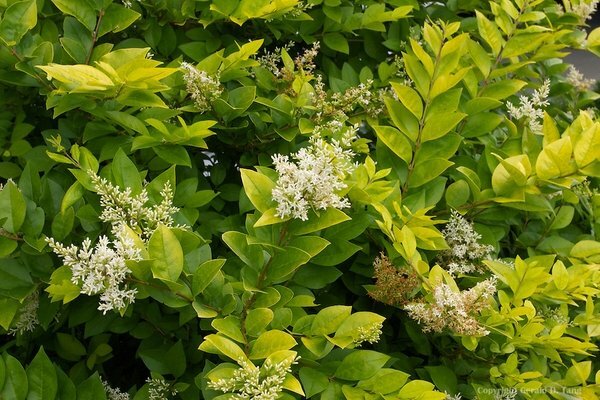 Golden vicary privet is one of the species that has yellow-green foliage and is especially good for hedge or screens. 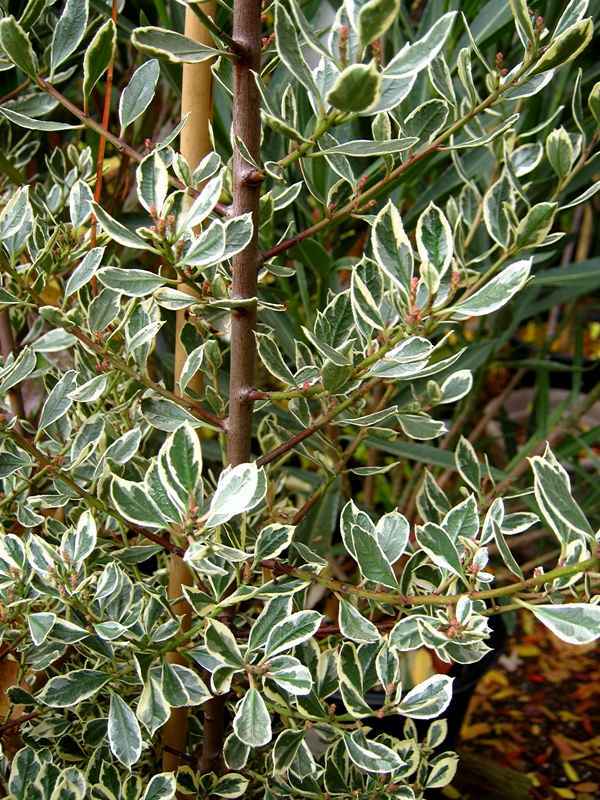 In addition, privet is a drought-tolerant plant. You can combine it with other plants a well. 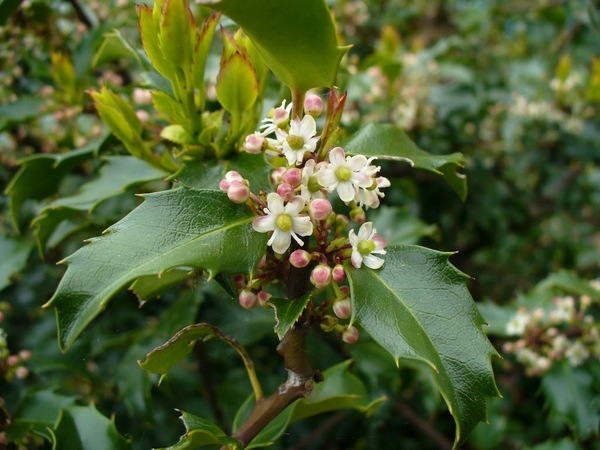 Holly comes in many varieties – dwarf yaupon holly, meserve holly, and inkberry – and despite that it is widely associated with Christmas, it is an excellent screening plant. 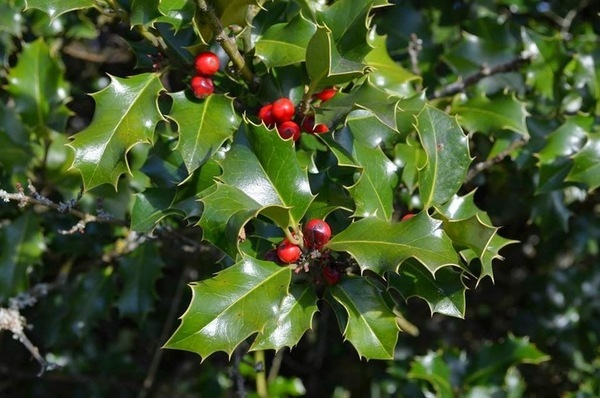 Holly varieties have red or orange berries which add to the visual appeal of you privacy hedge. 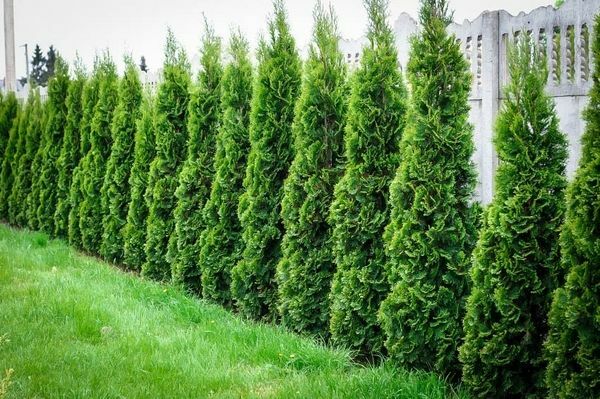 Arborvitae (Thuja) varieties are growing slow but we see them very often as privacy plants as you can buy them from a plant nursery and transfer them to soil. 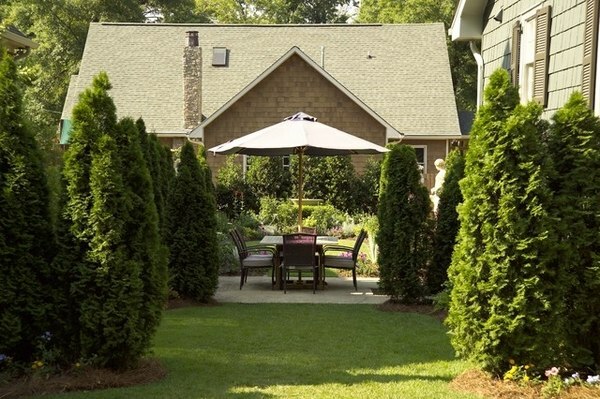 With an upright shape and the beautiful green, Arborvitae is a good choice for a hedge or screen. 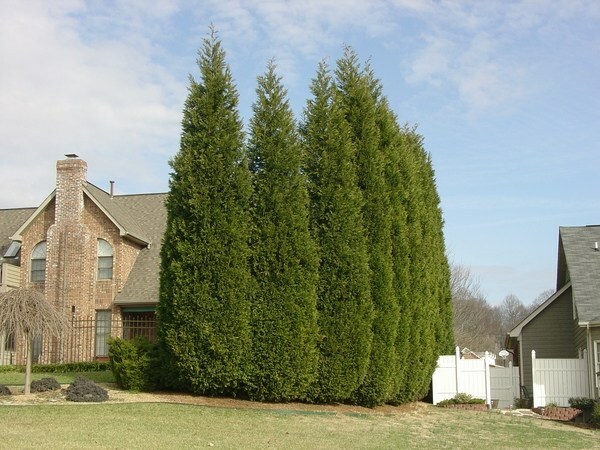 Cypress tree is tall and narrow and is an ideal choice for a privacy screen when planted in a row. 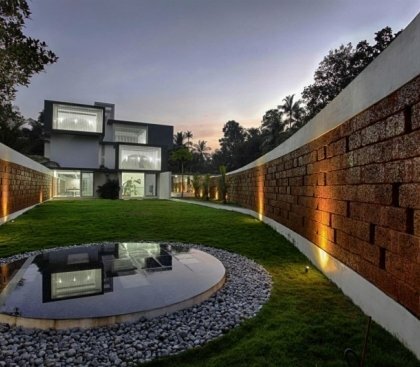 It looks really beautiful and the stately silhouette adds a lot of charm to the garden. Arrowwood Viburnum (Viburnum dentatum) combines beautiful green foliage and creamy-white flowers that blossom in spring. 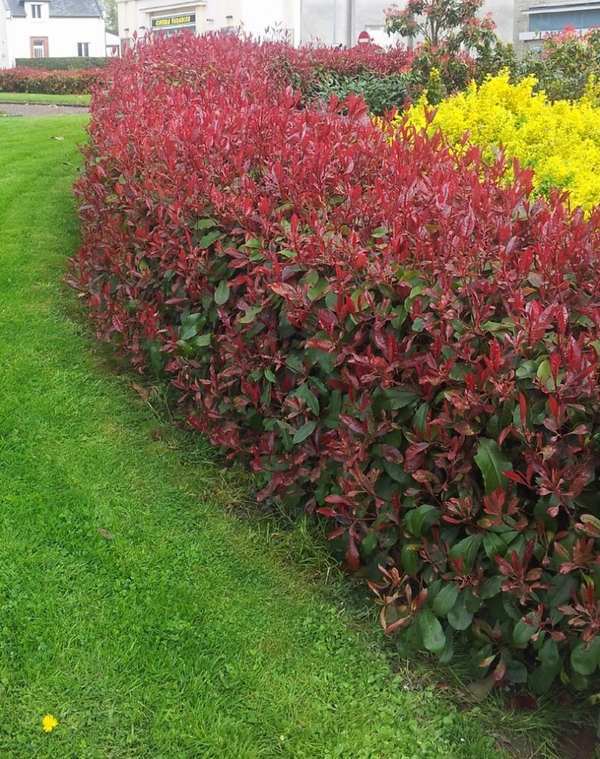 The foliage changes to yellow, red, or reddish-purple in fall and you privacy hedge will offer splendid colors as a bonus. Italian Buckthorn (Rhamnus alaternus) is also known as Mediterranean buckthorn and is a relatively fast growing shrub, an ideal choice for garden screening. It is tall and can be placed in front of walls. Photinia is very impressive with its glossy leaves. 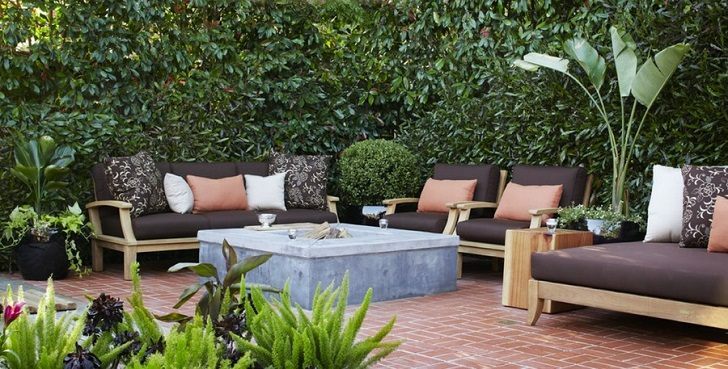 It adds texture and richness to the outdoor area and when trimmed, the privacy hedge is a real eye catcher. 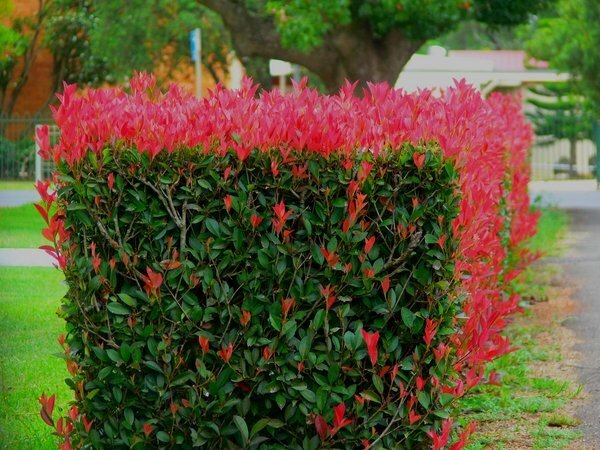 Photinia requires regular pruning so that you keep it healthy and thriving. Magnolia grandiflora has glossy green leaves and the large white flowers will decorate your outdoor area from late summer to autumn. It can grow up to four meters high and 2.5 meters wide. Forsythia belongs to the olive family and comes in different species. 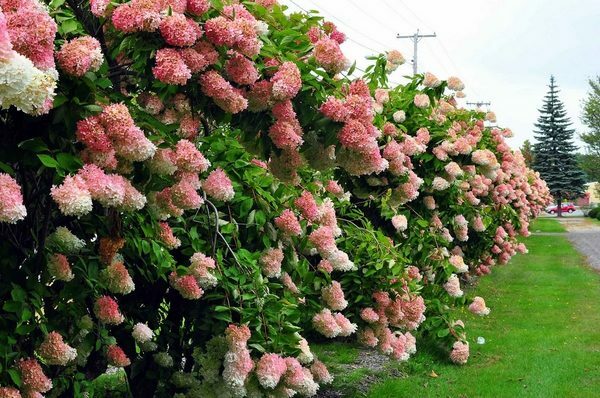 It is a durable shrubs with bright yellow flowers along the branches that needs little care and easy pruning. 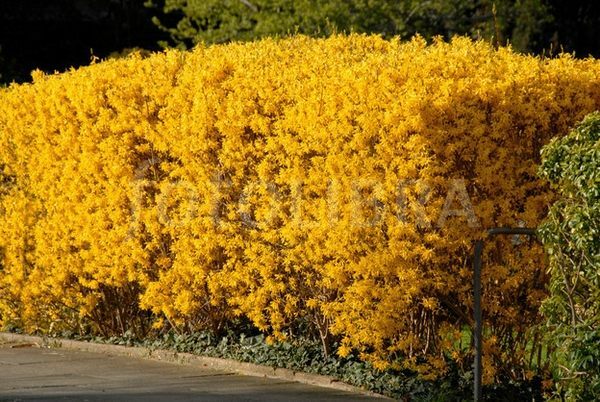 Forsythia is a fast growing shrub and can grow up to 10 feet tall. 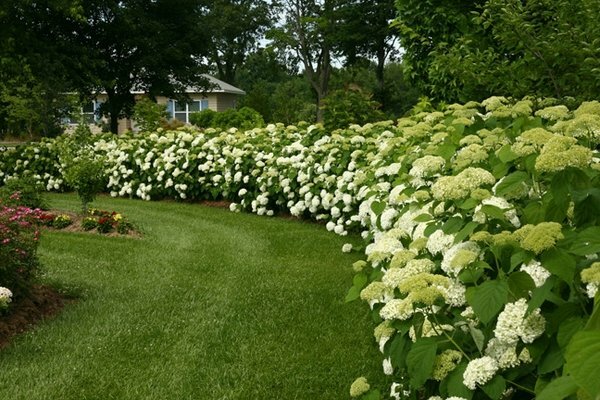 Hydrangea is one of the most spectacular screening plants. 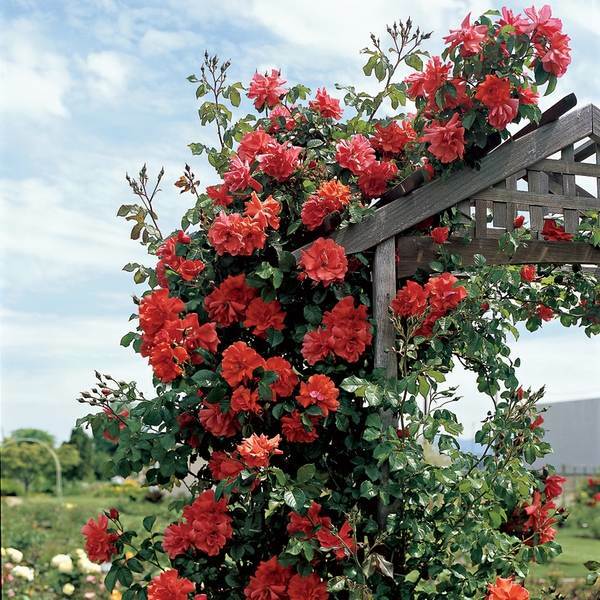 With rich and colorful blooms it is an excellent choice for a privacy hedge and will add the beauty of its colors to the patio area. 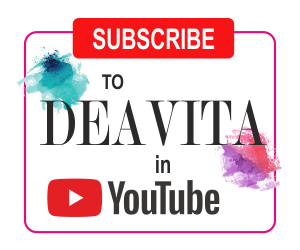 White, pink, blue, purple – you can choose one color or combine different colors to achieve a stunning visual effect. 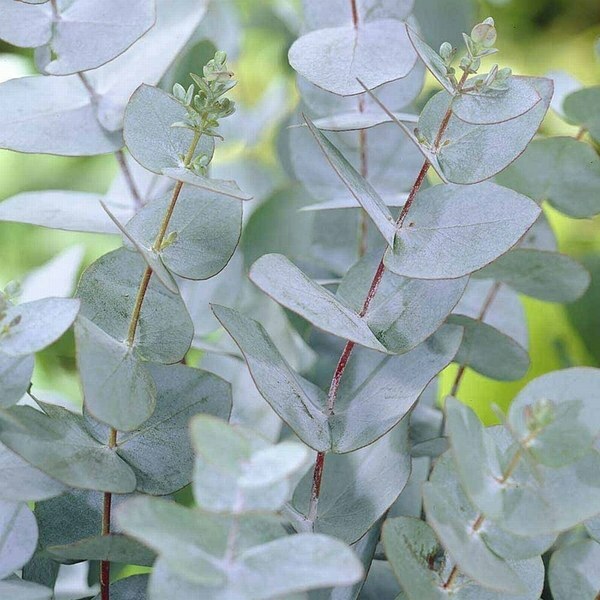 Eucalyptus gunnii ‘Azura’, with its silvery blue or green colors, is wonderful choice for an evergreen hedge or screen. It has to be pruned regularly to control the growth. 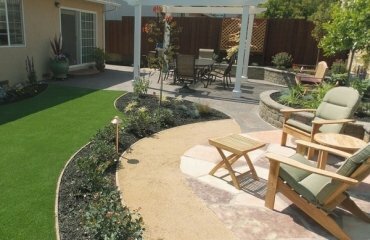 You can choose from different species and it is best to consult an expert in landscaping or the local plant nursery to choose the right type for your area. Clematis feels comfortable when the above ground part of the plant is located on a support and a well-lit sun while the soil at the base of the root system remains in the shadows. 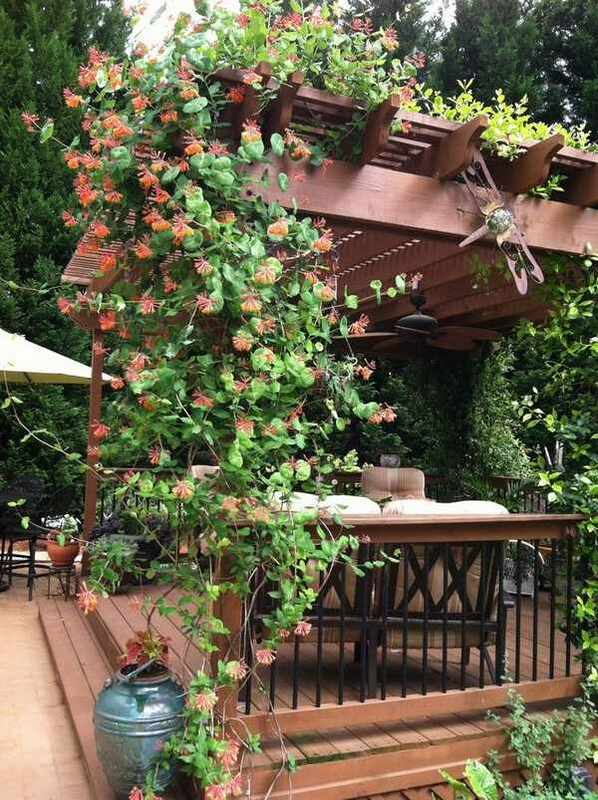 Clematis is a perfect screening plant for pergolas, porches and verandas. 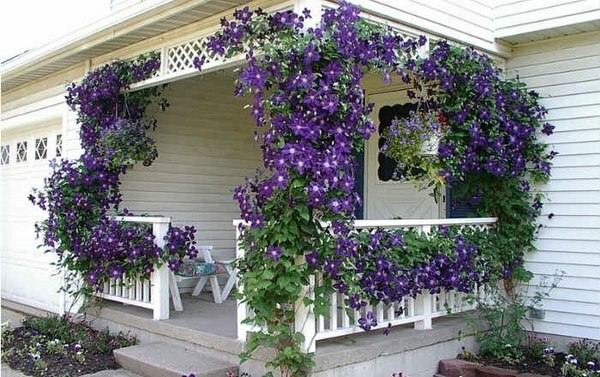 Clematis has many varieties, which differ in a variety of shapes, sizes and colors of flowers – purple, pale pink, etc. 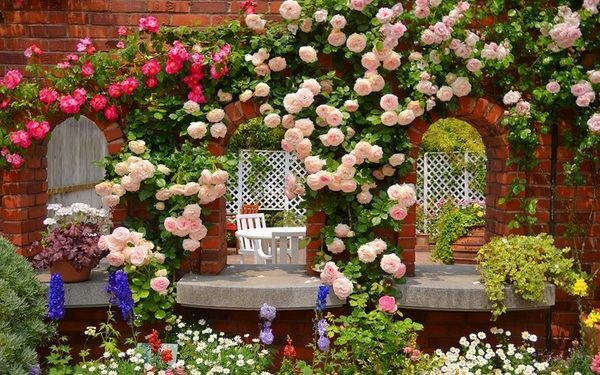 Climbing roses leave no one indifferent. The queen of flowers is one of the most charming plants for screening and adds beauty, tenderness and unique aroma to the outdoor area. 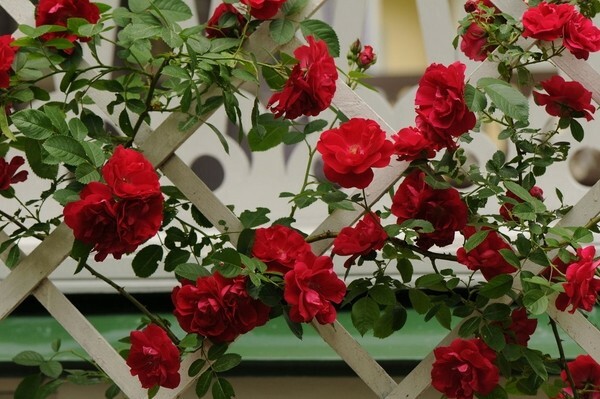 Of the many varieties with different height of shoots, shape, color and size of flowers, every gardener can choose the rose bush, which will become the most beautiful garden privacy screen and addition to the landscape design. 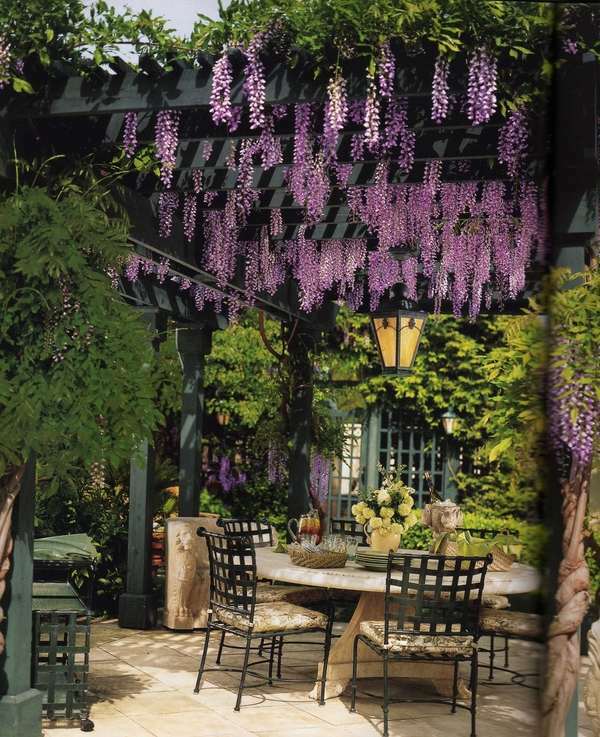 Wisteria comes in a variety of colors and is spectacularly beautiful with its richness. Some varieties like Wisteria floribunda (Japanese wisteria)and Wisteria macrostachya, also called Blue moon, are resistant to frost. Jasmine is another perfect plant for screening. 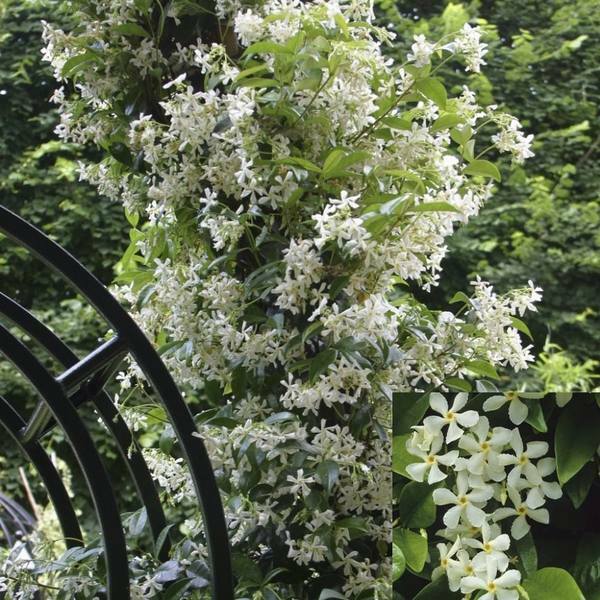 With lush foliage and delicate white blossoms, Jasmine adds exceptional beauty and aroma to the garden. 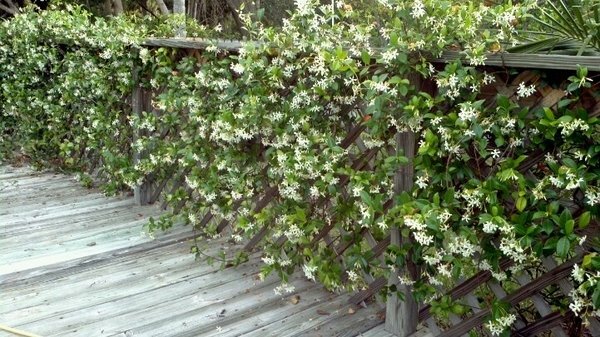 Jasmine is perfect for balconies, patios, trellises and fences. 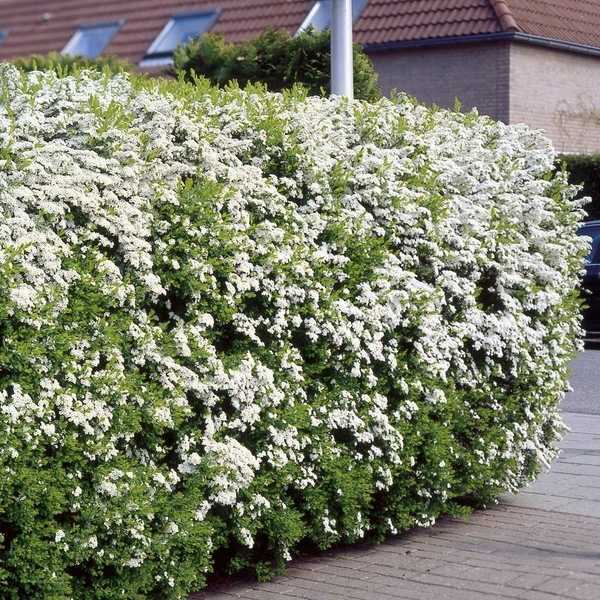 However, is a slow grower, so you should keep that in mind when choosing the plants for your privacy hedge. Ivy, Honeysuckle, Passion Flower (Passiflora) – all those are good screening plants and will work beautifully as a privacy screen. 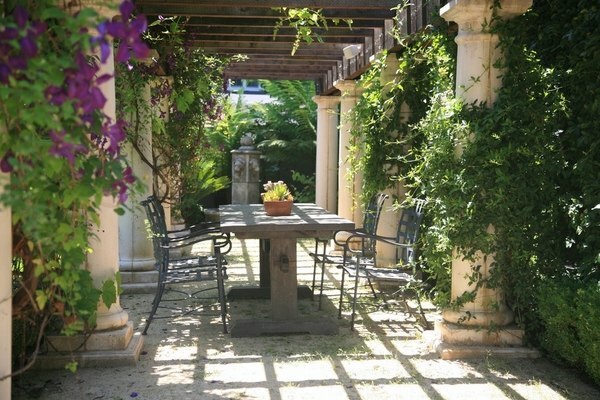 You can plant them at the pergola posts, arch or arbor and have a fascinating backyard retreat. 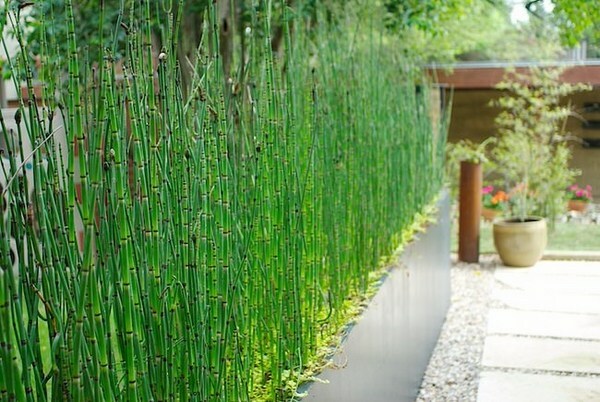 Horsetail grass is one of the most popular ornamental grasses and a good screening plant. Does not require special soil conditions and grows quite fast. However horsetail is invasive and you need to be careful to prevent it occupy the whole garden. Bamboo, last but not least, is among the plants for screening that enjoy tremendous popularity. 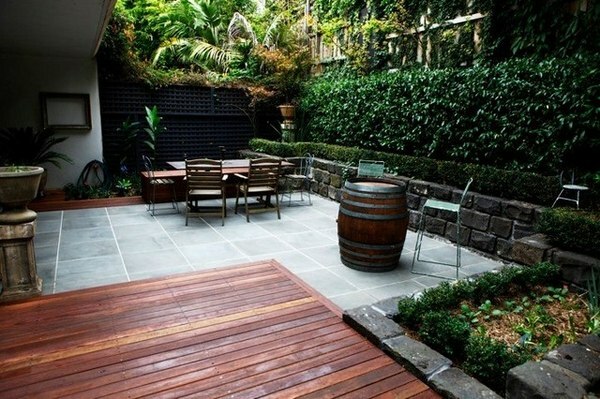 It not only provides your privacy, but adds height and a modern look to the garden. 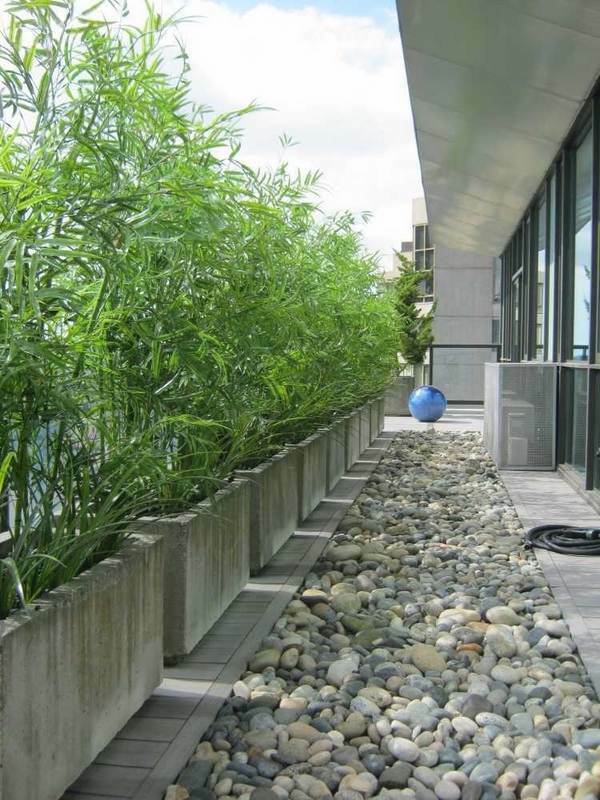 Some bamboo plants are invasive but if you opt for clumping bamboo varieties you will keep it easily under control.